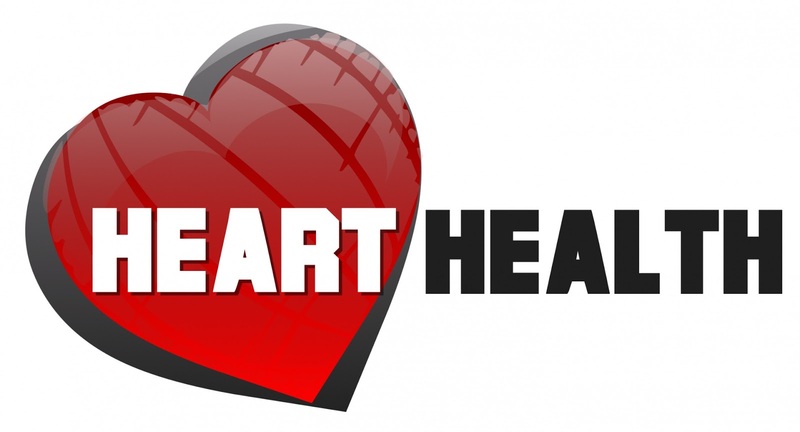 Heart problem have become a terrible issue this present day, maybe because of the negative incidence that is happening in almost every part of the world today. Another major causes that are affecting your heart health are your sedentary lifestyles, erratic working hours and unwanted stress you have. As they say, a healthy heart is the way to healthy living. So, one should eat a healthy diet and do regular physical activity to prevent heart disease and keep heart healthy. If you are overweight, then you should try to maintain your weight in order to reduce the risk of heart disease. Being overweight can affect the health functioning and leads to the risk of coronary heart disease and diabetes. Reduce your alcohol intake as it is not good for health and can also damage the heart muscle. Drinking lots of alcohol increases the blood pressure and leads to weight gain. Even binge drinking increases the risk of having an untimely sudden attack. One should exercise regularly to keep a healthy heart. As heart is a muscle, it needs exercise to remain fit so that it can pump blood efficiently round the body with each heart beat. The most important thing that a person can do to live longer is to quit smoking. A smoker is more likely to have a heart attack than a non-smoker. Several studies suggest that the risk of heart attack reduces once you stop smoking. Chips, salted nuts, canned eatables, packet soups, sauces and ready meals should be avoided as they contain too much of salt. One should cut down the consumption of salt as it increase the risk of developing high-blood pressure and coronary heart disease. One should include plenty of fresh fruits and vegetables, oily fish and starchy foods in their balanced diet to have a healthy heart. A healthy diet helps to reduce the risk of developing heart disease and also increases the chances of survival after heart attack.